One News Page > News Videos > Happy Birthday, Cristiano Ronaldo! HAPPY BIRTHDAY Cristiano Ronaldo dos Santos Aveiro was born on February 5, 1985, and turns 34. 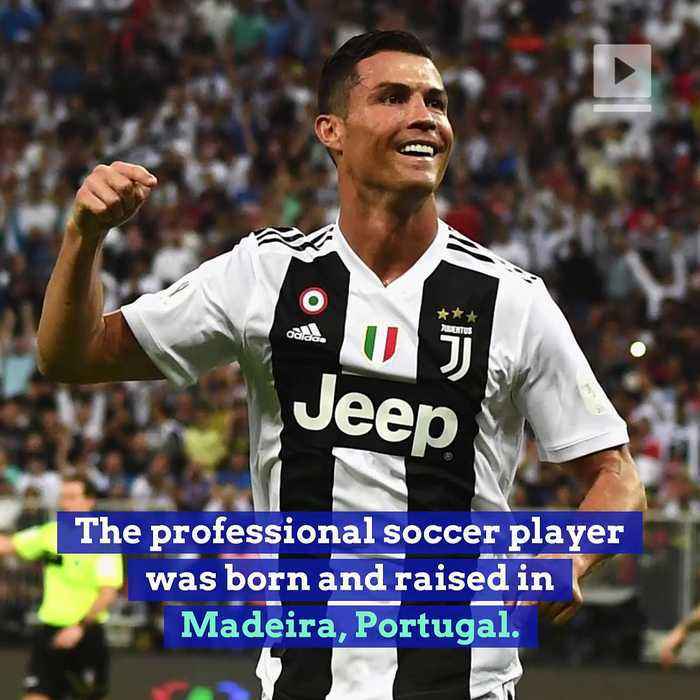 The professional soccer player was born and raised in Madeira, Portugal. Ronaldo signed with Manchester United in 2003 when he was 18. He went on to win his first Ballon d'Or and FIFA World Player of the Year awards at the age of 23. Ronaldo has won a record-tying five Ballons d’Or trophies and was the first player to win four European Gold Shoes and 100 Champions League Matches. He signed for Juventus in 2018. Ronaldo has been ranked the highest-paid athlete by Forbes, the world’s most famous athlete by ESPN and the best player of all time by the Portuguese Football Federation.